An iGaming employee was arraigned on Saturday afternoon, charged with the murder of 30-year-old Shannon Mak. 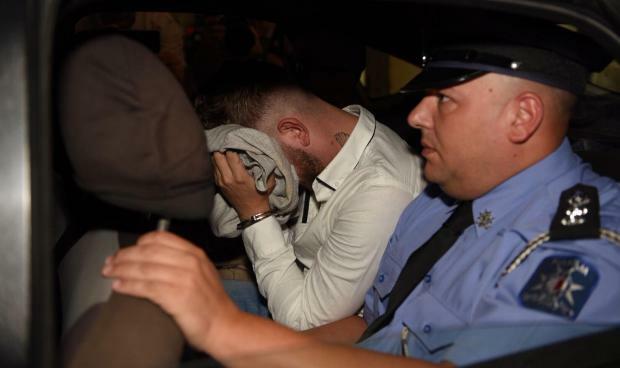 Jelle Rijpma, 22, from the Netherlands, was charged with the gruesome murder in Santa Venera on Friday. The victim was found with her throat slashed, lying on the ground between two cars in Triq il-Mastrudaxxi at around 6.15am by a resident when on the way to work. Mr Rijpma, who also lives in Santa Venera, was also charged with carrying a knife outdoors without a permit. He pleaded not guilty. Magistrate Yana Micallef Stafrace denied bail though his legal aid lawyer argued that the accused has a stable job in Malta and there was no fear of him absconding. Inspector Kurt Zahra said the prosecution still had to bring forward several civilian witnesses to testify, some of whom work with the accused. The victim's parents were present in the court room. The woman had been living and working in Malta. Lawyer Stefano Filletti appeared parte civile. This was the second murder case and the third violent death in the space of 10 days. 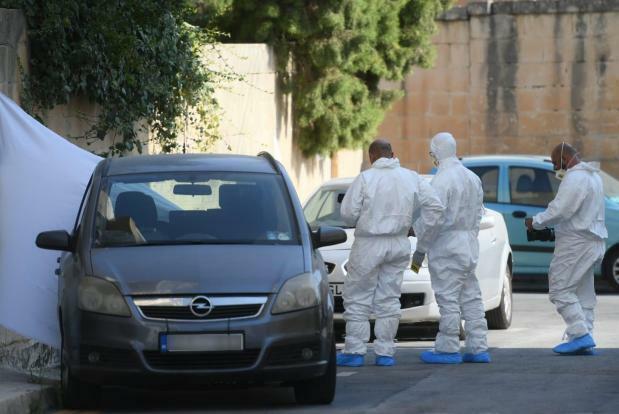 On July 24, a man stabbed his mother and aunt to death in Għargħur before giving himself up to police. Earlier in July, business mogul Hugo Chetcuti was stabbed in Paceville and died in hospital a few days later. A man has been charged with his murder.